From July 2004 through April 2005 I am living and working at Stonehaven on Vaal, near Johannesburg, South Africa. This page serves as an index for my trip. I will be adding photo's and other information that can be linked to from here. Click here to read my online WEBLOG where I'm writing about the trip. Please feel free to bookmark this page an check back often! Stonehaven is located near Vanderbijlpark, on the Vaal River about 45 minutes southwest of Johannesburg. 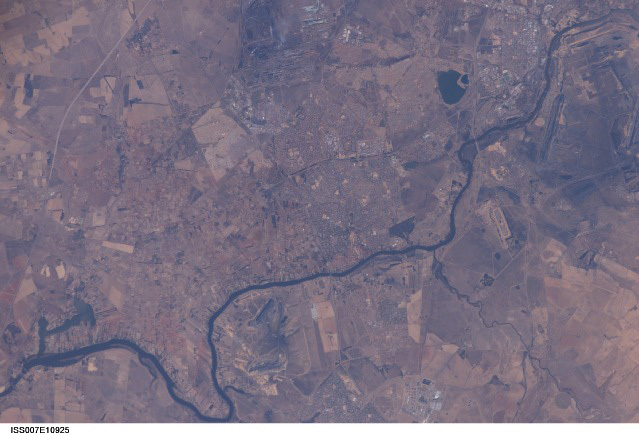 The Vaal River separates the Gauteng and Free State Provinces. The map links below should help you know more clearly where on earth I am. In August 2004, we travelled into Botswana through the Kalahari Desert, and into the Okavango Swamps. My July 2004 pictures referenced in my Blog. My 1984 trip to South Africa. Was I ever that young? 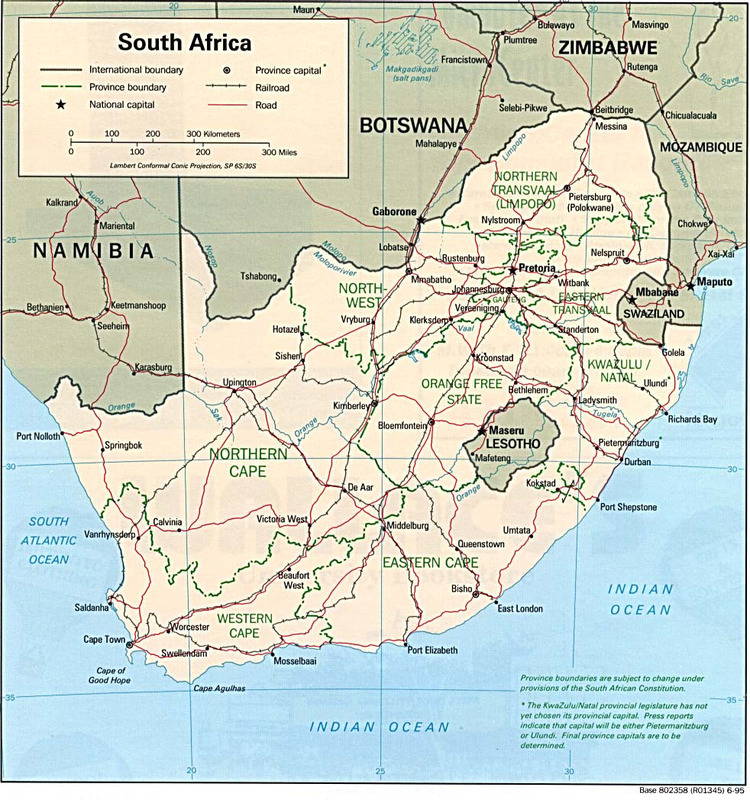 Does reading my blog make you want to visit South Africa? I have a dear friend in Atlanta who might can help you negotiate airfares. Visit her website (www.gotosouthafricanow.com) or email her directly if you'd like.